Play millions of songs on your Windows PC, phone, tablet, or Xbox. 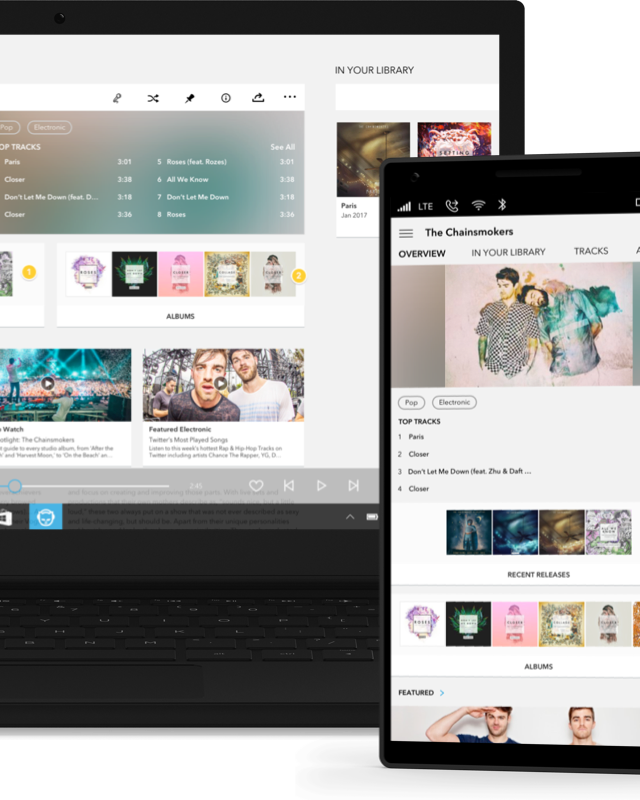 Designed from the ground up to fit perfectly with your Windows device, with a clean look and simple navigation that will instantly feel familiar. Never run out of music with unlimited access to millions of full-length songs, with new releases being added every week. Music for every occasion. Find the perfect music by browsing based on genre, mood, activity, or decade. Artist radio. Create your own radio station based on your favorite artist. Featured on Napster. Listen to playlists hand-picked by our music experts. With the Napster app on your Windows Phone, you can play anywhere you go. Download your music to listen offline and you’ll never miss a beat. Listen offline. Download unlimited playlists and songs straight to your phone or tablet and listen offline. Play on Xbox. With support for background music on Xbox One, you can listen to your favorite music while you play games. One subscription, multiple devices. Access your music on your PC or Mac via napster.com, iOS, Android, home devices, or even another Windows device. Your Napster library and playlists are all stored in the cloud and available anywhere you log in. Discover great new music with recommendations from the millions of listeners on Napster’s Listener Network. Share all your favorite music and invite others to listen with a free trial. Music Match. Compare your musical tastes with other listeners and discover great new music from people just like you. Follow your favorites. Follow playlists from other members or our music experts, and automatically get updates whenever they change. 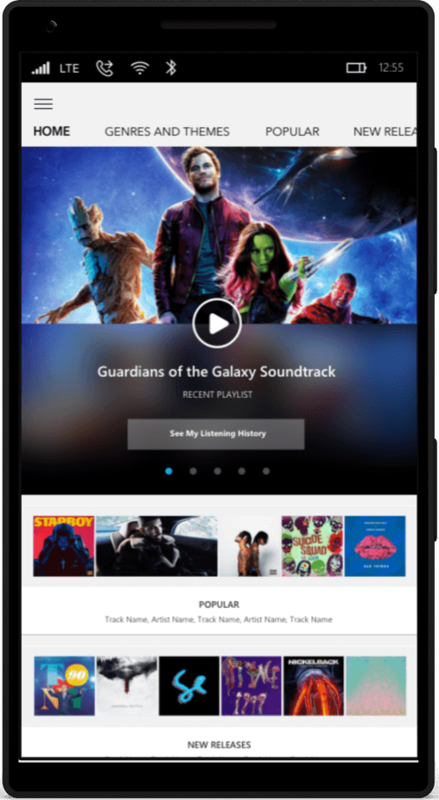 Over 40 million songs on demand. No ads.